Courtesy of Gibson Sotheby’s International Realty, Moran Group. Millennium Tower The Grand Penthouse single floor residence consisting of the entire 60th floor. 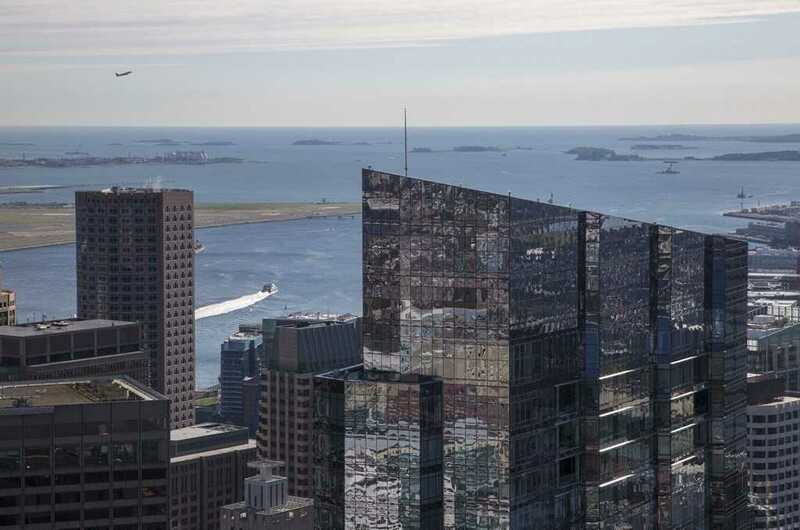 Panoramic 360 degree views of Boston Harbor, Financial District, Beacon Hill, Charles River, Back Bay and beyond. Magnificent sunrise and sunsets. Custom designed and fitted to exacting standards. Luxury full service living defined. Residents receive five star services, access to private screening room, dining, owners club lounge, library, children’s playroom, fitness facility and pool. Detailed marketing material to be distributed upon receipt of buyer pre qualification. Disclosures: (4) Reserved Parking Spaces – (2) Unreserved.